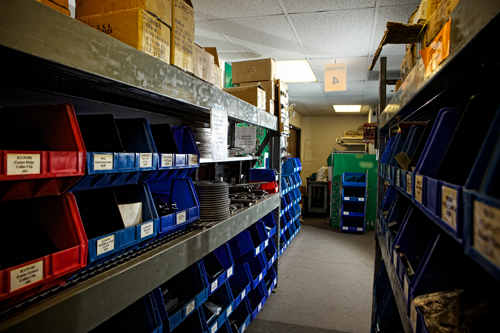 We are a Full Service Metal Center with Unsurpassed Customer Service. Rancho Bernado, San Marcos, Valley Center, Ramona, and Temecula. A Fabricators Dream, all the Hardware under one roof! 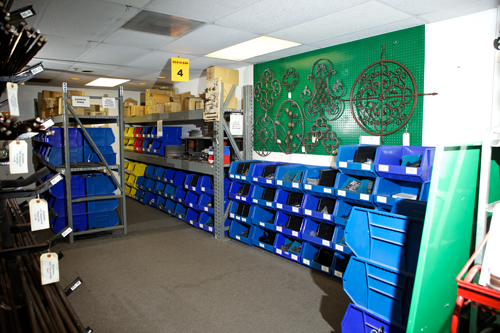 Over 350 bins of product – and growing. 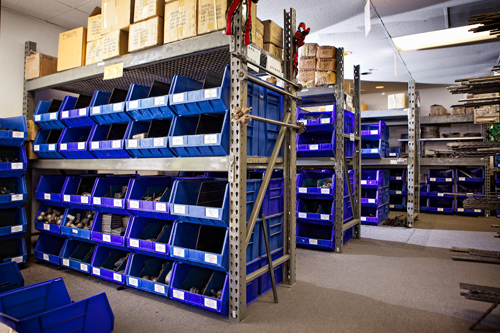 Items such as Hinges, Base Plates, Weld Tabs, Lock Boxes, Door Handles, Rings , Baskets, Shoes, Knuckles, Bushings, Spears, Finials, Post Caps, Rings, Gate Handles, Groove Wheels, Rubber Rollers, Latches, Rail Curves, Rail Ends, Brackets, Cane Bolts, Solid & Hollow Spheres, Rivets, Clavos, Springs, Elbows & Tees, - and yes, more!! !